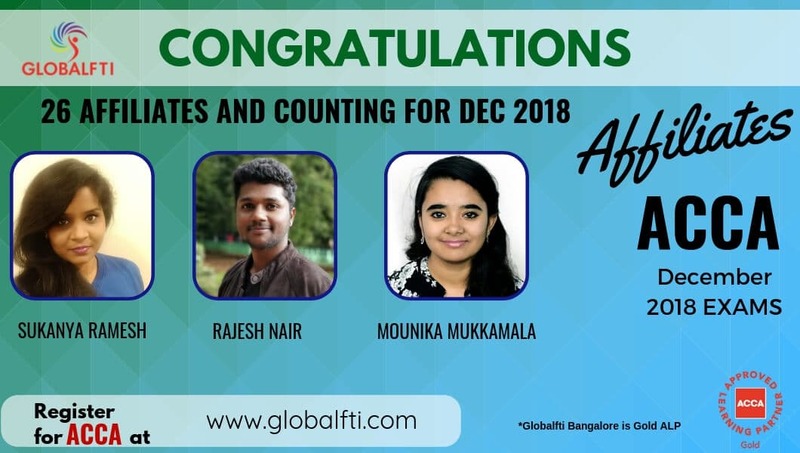 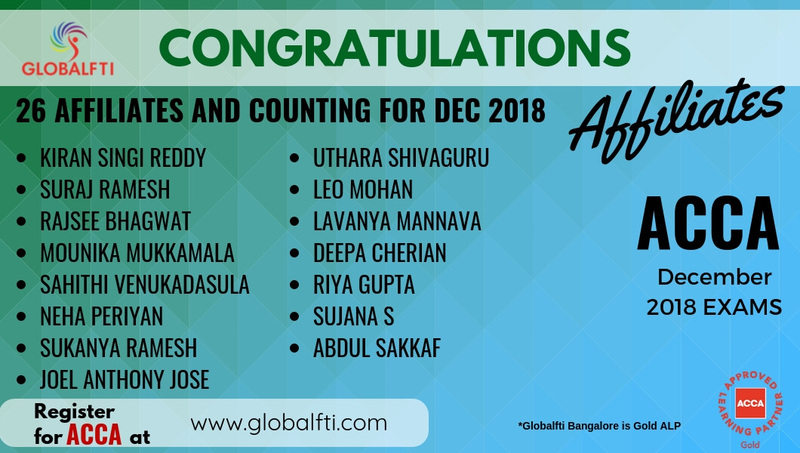 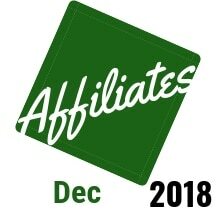 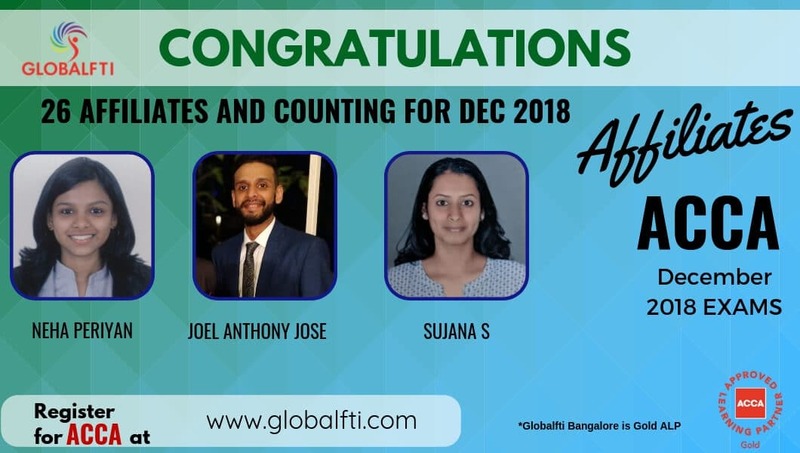 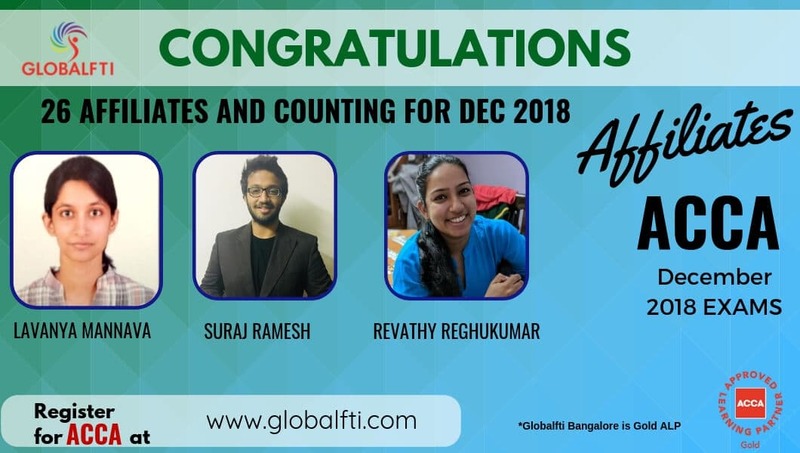 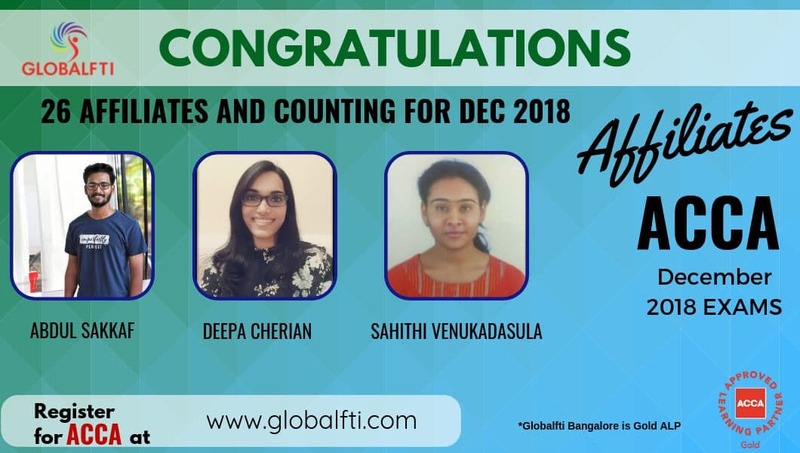 Globalfti Congratulates ACCA Affiliates December 2018 for their fantastic achievement. 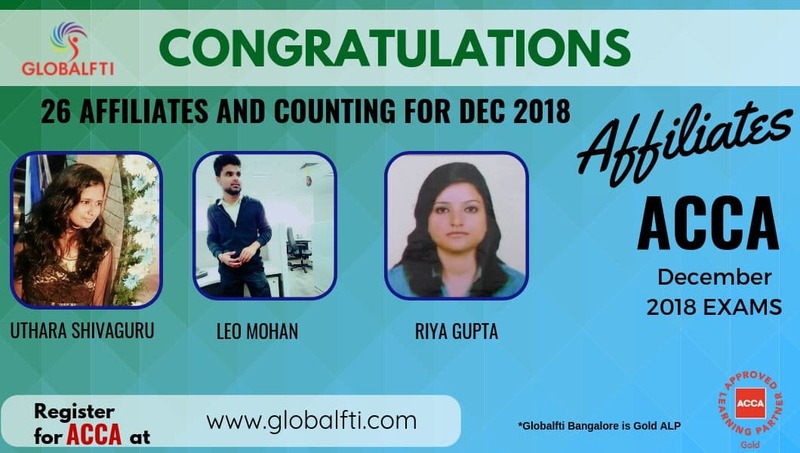 Globalfti Bangalore is a Gold ALP for ACCA in India and has a presence in over 30 locations in India. 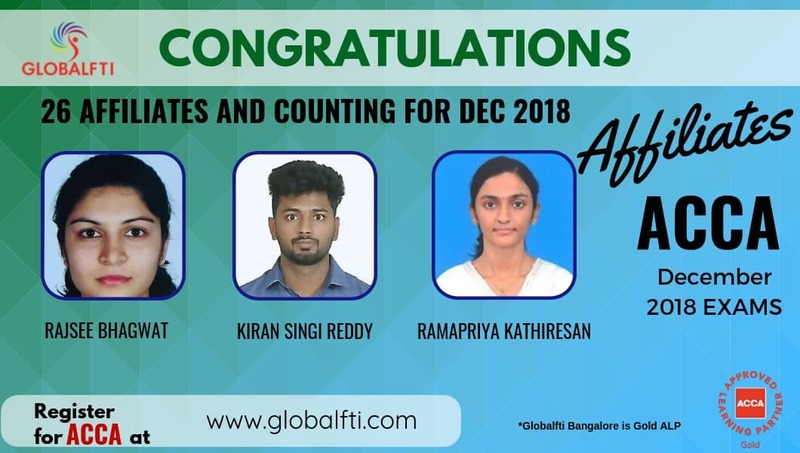 Globalfti has partnerships with more than 20 top universities and colleges in India where we run the ACCA+ B.Com program. 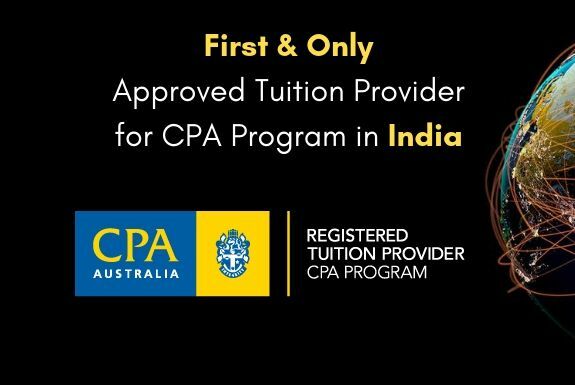 Contact Us today to know more about the ACCA Course.